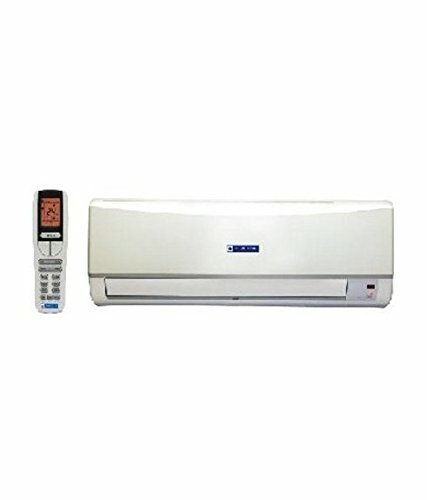 Top 10 One Ton Best Rated Inverter Air Conditioners: If you are looking at buying an air conditioner, this is the time, 2017 has been the year of upgrades where many brands are forced to upgrade the refrigerants technology and the market is flooded with the latest inverter mechanism technology. 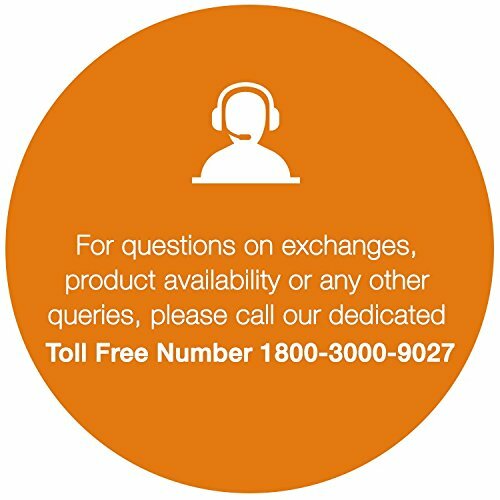 What is Inverter technology in air conditioners? I shall explain this very briefly, the inverter technology (DC) is the latest evolution of technology related to electro motors of the compressors. The DC inverter converts the incoming AC current to DC and the electric motor produces current of desired frequency. The micro controller can monitor the air temperature real time and adjust the speeds, this ensures extended life of parts and any power fluctuations are negated. 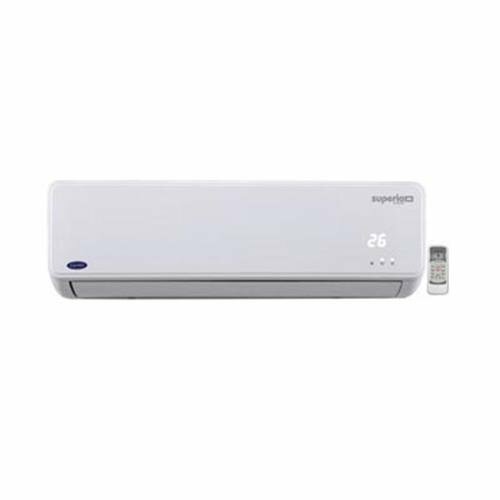 Inverter AC’s are lot more quite when compared to traditional AC’s, however, the buying cost of inverter AC’s are much higher, but, this is balanced with lower energy bills, maintenance costs and extended life of the unit. 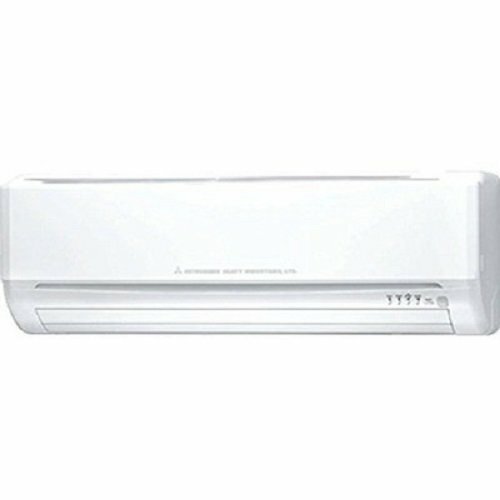 Here are the top rated 1 ton AC’s that have been launched recently.